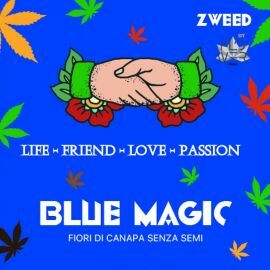 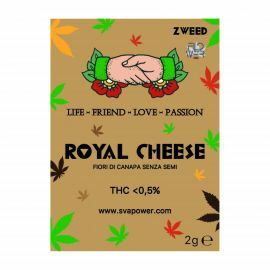 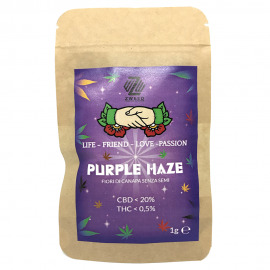 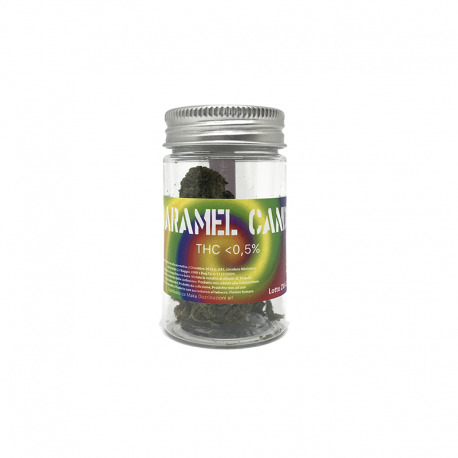 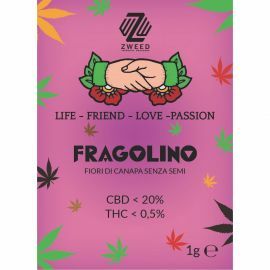 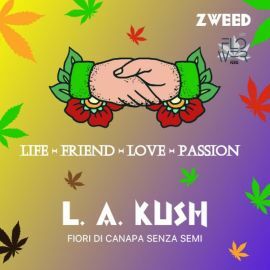 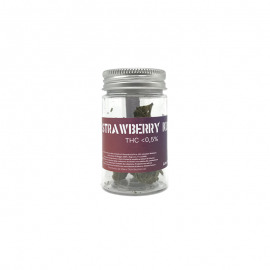 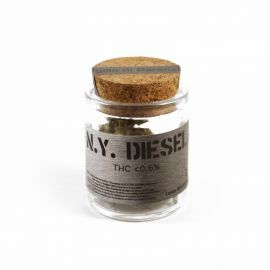 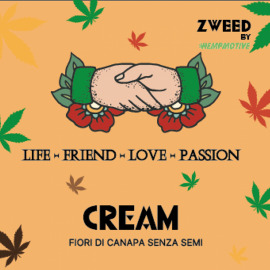 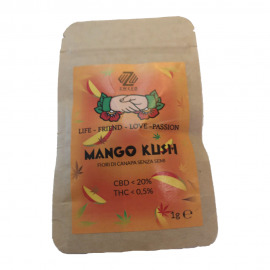 > Erbe Legali>ZWEED By Hempmotive>ZWEED - Caramel Candy 2Gr. 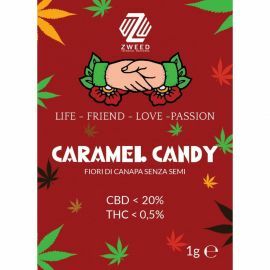 ZWEED - Caramel Candy 2Gr. 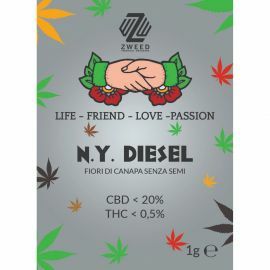 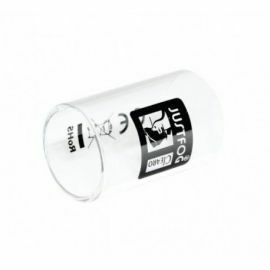 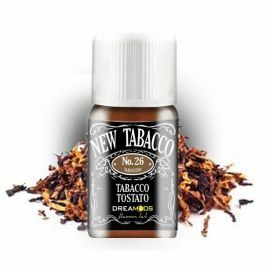 UN AROMA NUOVO , FORSE IL PIU' DOLCE ATTUALMENTE SUL MERCATO, FRUTTA E FRAGOLA SI UNISCONO INSIEME. 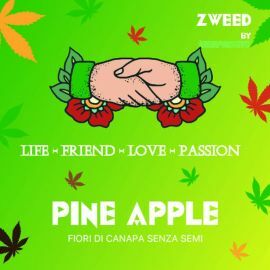 FIORE ACCESO E COLORI DIVERSI DA TROVARE SUL MERCATO.